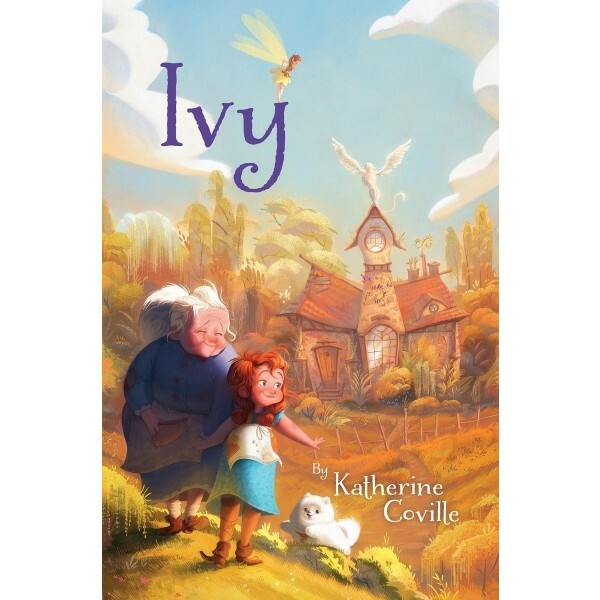 Ivy's grandmother is a healer  to mostly four-legged patients of the forest. Although the woodland creatures love her, the residents of Broomsweep grumble about Grandmother's unkempt garden. When a kingdom-wide contest is announced to proclaim the tidiest town in the land, the people of Broomsweep are determined to win. That is, if they can get Ivy's grandmother to clean up her ways. Ivy is determined to lend a hand, but the task proves more challenging when a series of unexpected refugees descends on Grandmother's cottage. 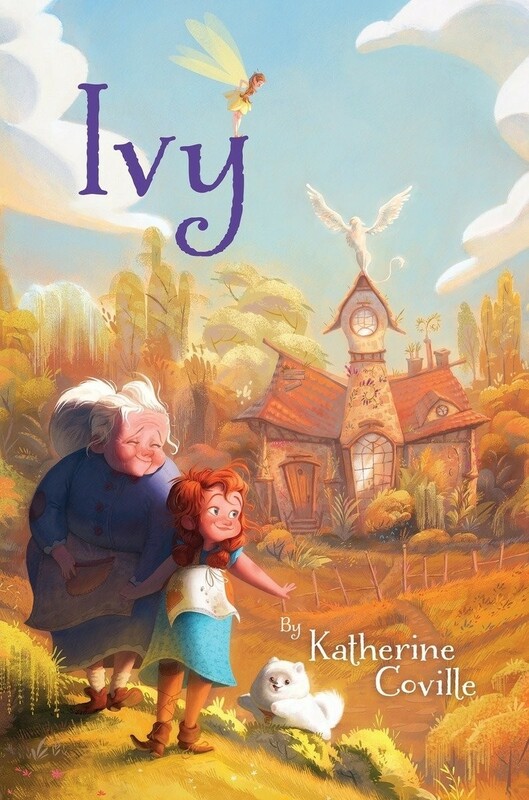 Before the week is over, an injured griffin, a dragon with a cold, and a tiny flock of temperamental pixies will cause a most untidy uproar in Broomsweep... and brighten Ivy's days in ways she never could have dreamed. This magical and humorous chapter book celebrates individuality and compassion above all.